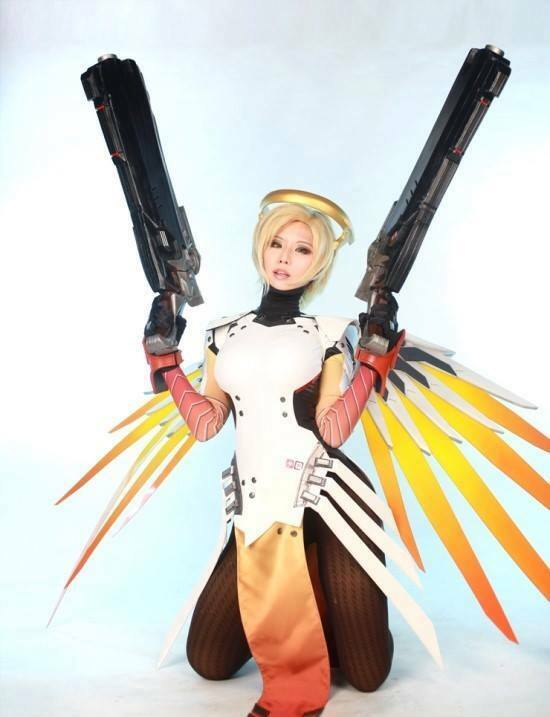 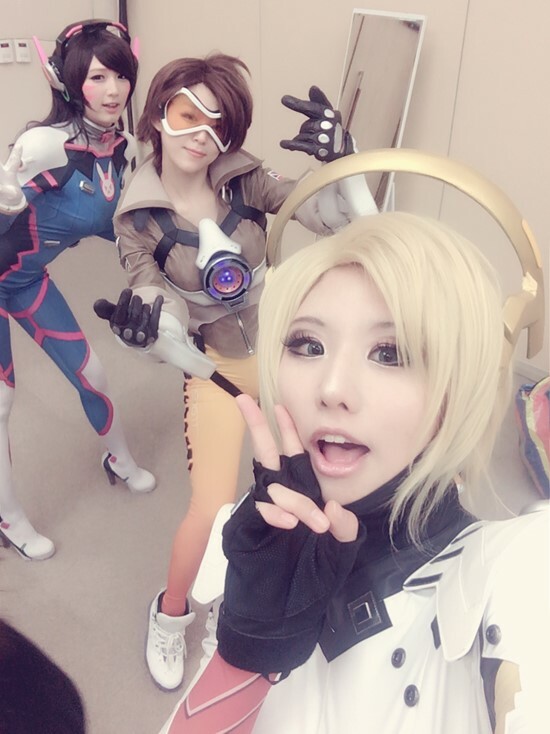 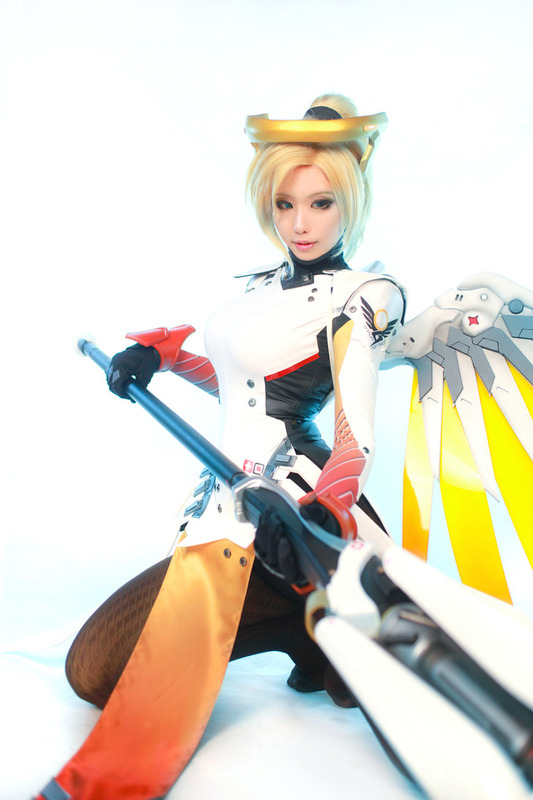 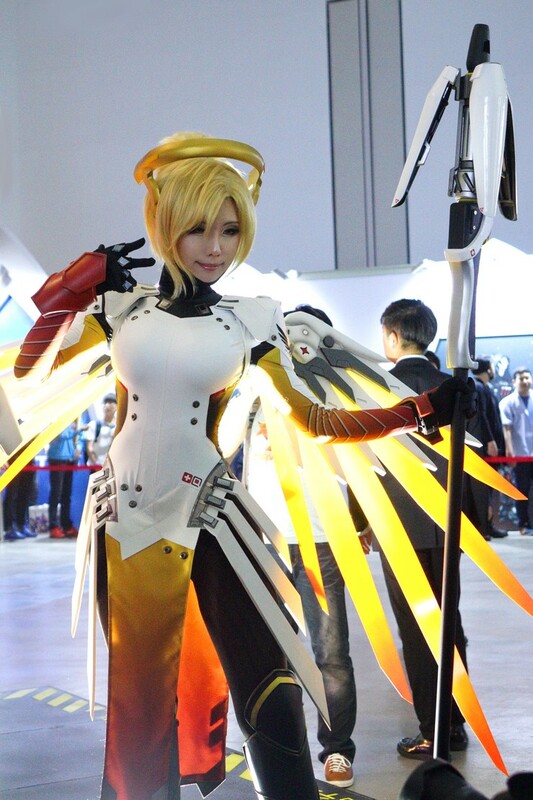 Overwatch: Mercy Cosplay by Tasha – AiPT! 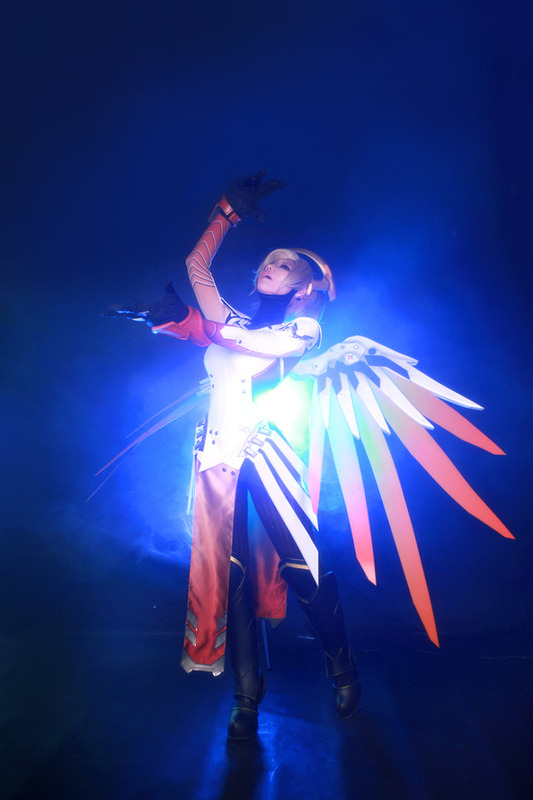 We’ve featured a killer triune of Tasha’s cosplays already: her Arcade Ahri from League of Legends; her Sylvanas Windrunner from World of Warcraft: Legion and the plate armor-clad Crusader from Diablo III. 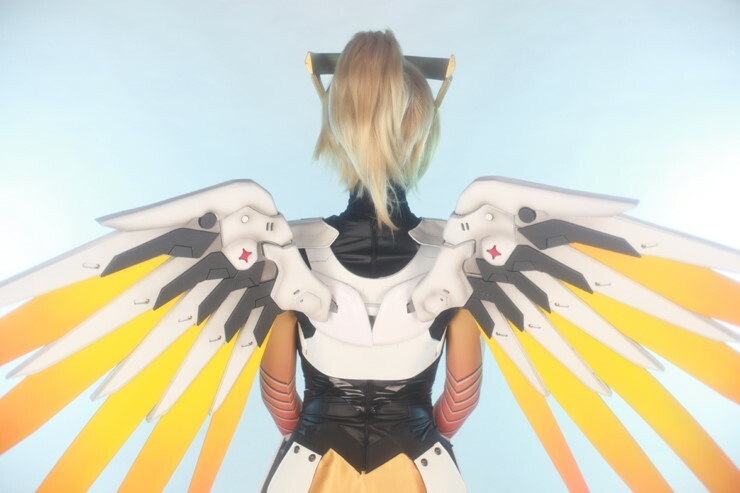 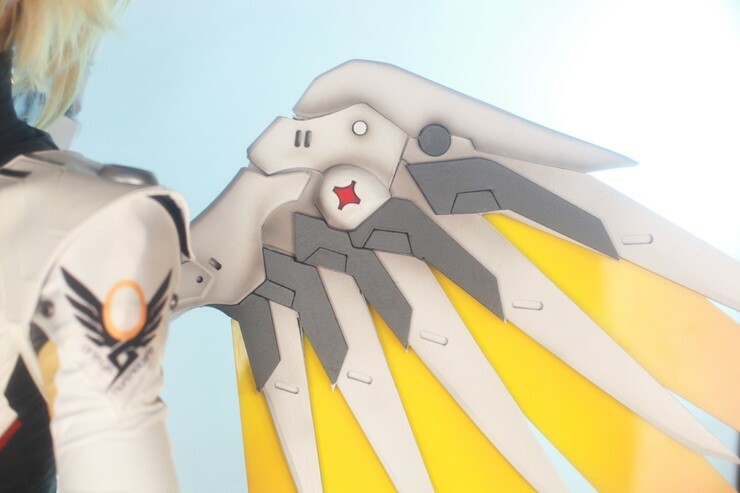 Check out more Overwatch Mercy cosplay galleries. 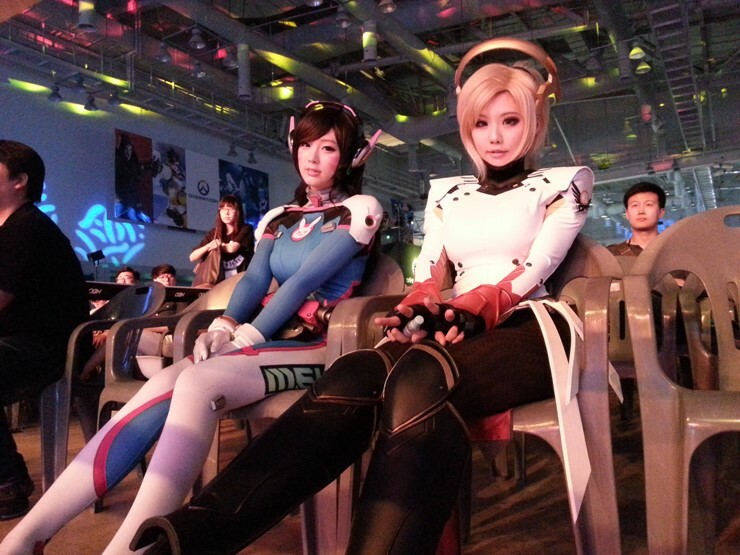 For more of the best AiPT! 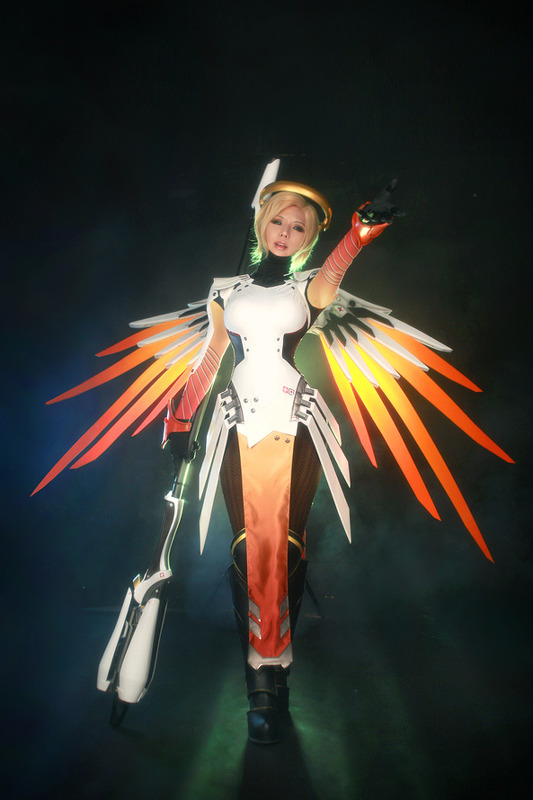 comic book/video game cosplay galleries delivered straight to your e-mail, subscribe to our free newsletter.